I absolutely love beauty subscriptions! Especially if you are trying to not spend too much on makeup, they are the perfect solution. With Ipsy you get a cute makeup bag and 5 beauty products for just $10 a month. February's bag was pretty impressive! And the blush pink bag with a lace trim is very in-theme for Valentine's day. 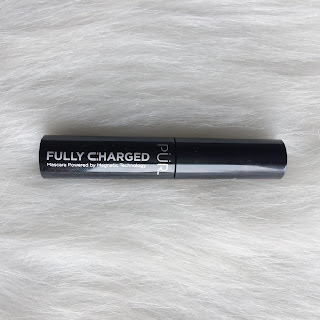 The first item I got was Pur's Mini Fully Charged Mascara. I am very picky about mascaras that I use because my eyelash routine is pretty involved. And this mascara is just OK. I prefer my mascaras to be waterproof (helps longevity if you're oily like me), and to give a very dramatic effect. This just didn't give me enough oomph. I'm not sure if it's the formula or the wand, but it's just an average mascara to me. If you like a softer look on your lashes though, I would recommend giving it a try. 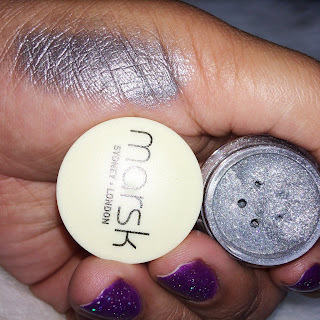 The next item in the bag was Marsk's Loose Eyeshadow in Foiled Again. The color is a stunning silver. Perfect for any dramatic eye look, smokey eye/cut crease/etc. The color payoff is great. The only thing to look out for when using this is fallout. Any loose pigment will have this problem, so I don't count it against this particular eyeshadow. Just do your eyes first, wipe away any fallout, finish the rest of your face and you're good to go! 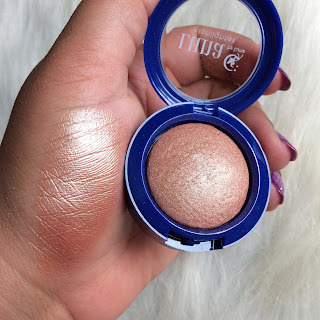 My favorite product from February's bag is definitely this Baked Highlighter in Electra made by Luna by Luna Cosmetics. I could see this working for so many other skin tones, it is so versatile. The formula is perfect, it's not too intense where any texture is emphasized. It looks almost wet, which is great considering it's a baked powder, not a liquid. This highlight is STUN-NING so I would highly recommend. 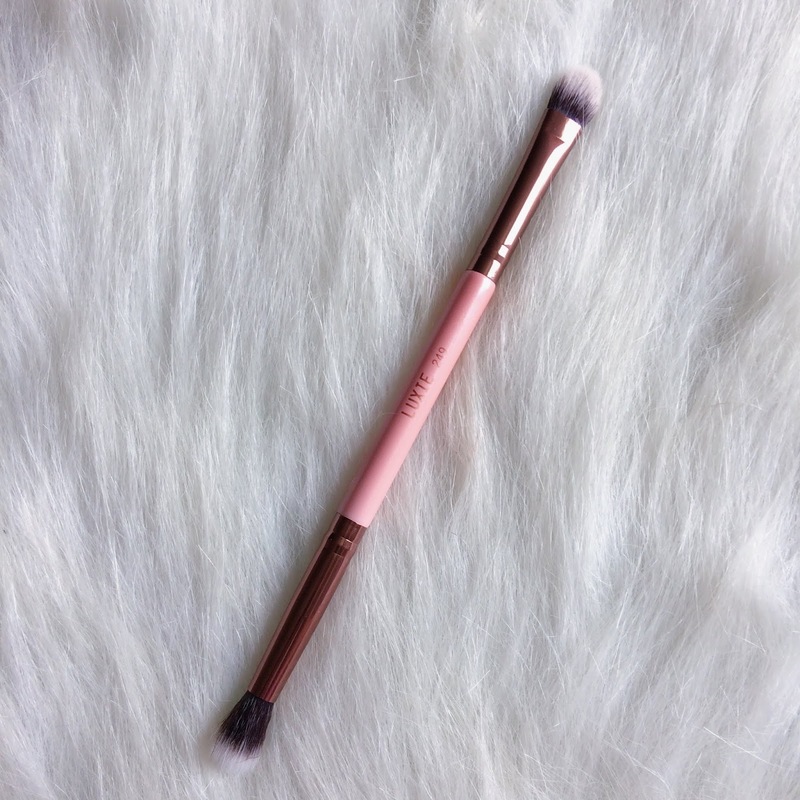 My second favorite item from this month's bag is the Blending and Shading Eye Brush (No. 249) from Luxie. Luxie is in a number of beauty subscriptions and I recieve brushes from them often, which is awesome if you are trying to build your brush collection. The 249 brush is probably my favorite dual-sided brush ever! I use this thing nearly every day. I'm the type to only use a couple brushes when doing my makeup, so if it is multi-purpose I love it even more. If you use a lot of brushes, I still think you would like this if you are travelling since it's pretty convenient to use. 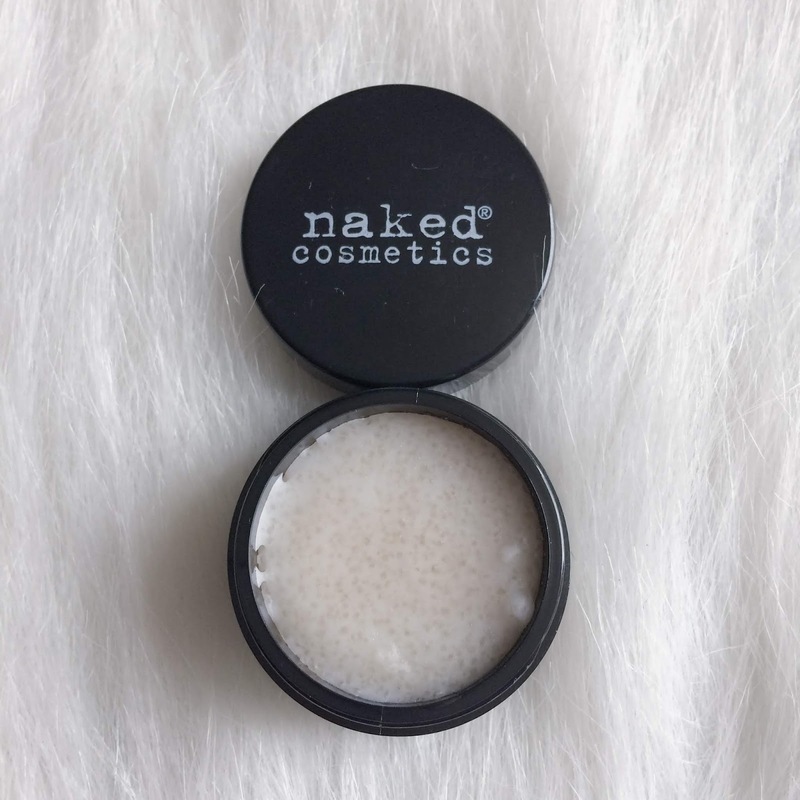 The last item in the bag is Naked Cosmetic's Vanilla Creme Lip Scrub. I love lip scrubs! So I was happy to get this at first. But the smell is off-putting. It smells almost chemical-ly. And when using it, it's not gritty enough to lift dead skin off the lips. I think it's because it's formulated with a bit too much balm. For those with lips that get irritated easily, this might be a good thing if other scrubs are too harsh. For me, I need the grit. If you are expanding your makeup collection or just experimenting with new beauty products you wouldn't choose for yourself, Ipsy is one of the most cost effective options out there. And they make it easy to review products so future bags are better curated according to your likes and dislikes. I do have a referral link if you are interested in signing up: https://www.ipsy.com/new?cid=ppage_ref&sid=link&refer=xym9i.